Aquaculture is recognised as being one of the most efficient solutions to feed a growing global population and now provides more fish for food than fisheries. 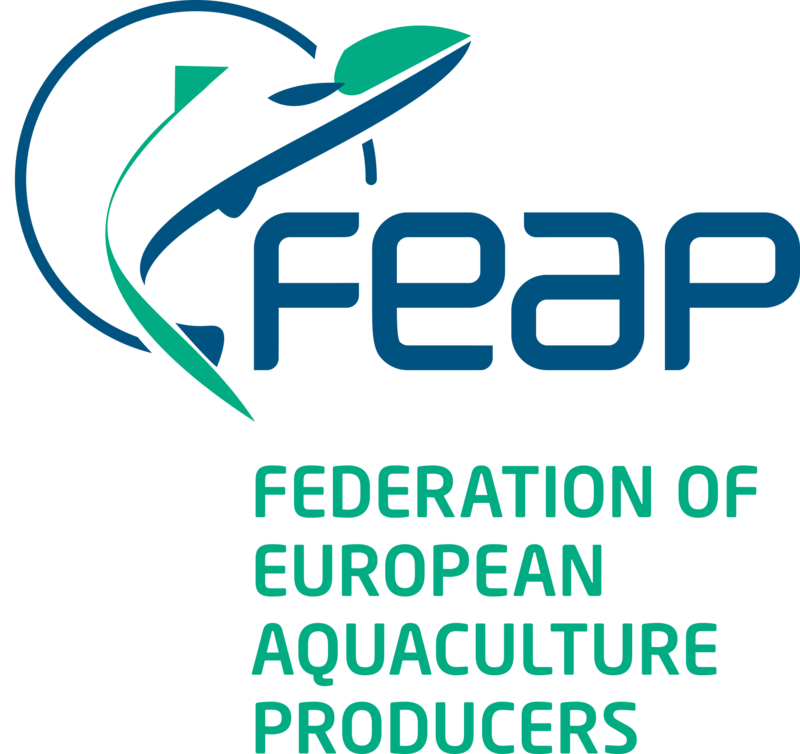 FEAP represents a range of different farmed fish species, including trout, salmon, carp, sea bass, sea bream, turbot, cod and many other new emerging interests. In aquaculture – the farming of fish – health and welfare are of prime importance, as much as the water and environment in which they are raised. No farmer wants to lose fish to disease and infections so daily inspections on the health of live stocks are integral to best management practice. Good welfare is integral to the best health condition of the fish, at all stages of the life cycle – from egg to adult. The potential incidence of disease and infections – often bacterial or viral – changes with environmental conditions (e.g. water temperature, source and rate of water flow…), with susceptibility changing between species and rearing conditions. Access to effective veterinary treatments is of vital importance to the producer since prompt action is needed once a disease or infection is observed to avoid mortalities and stock losses. All treatments are extensively controlled in Europe, requiring veterinary controls and approval. With antibiotic administration being strongly discouraged, vaccines have become increasingly important. Throughout Europe, strong measures and controls are made on the movement of live fish, where disease-free certification is needed before transport. Similarly, control procedures and eradication measures are in place for all diseases that may affect the health and welfare of aquaculture stocks. The position of antimicrobials, the new biocides rules, the delegated and implementing acts for the New Animal Health Law and listing diseases are also of primary importance for the European aquaculture producers. 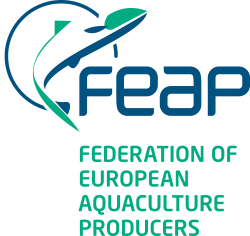 FEAP is although part of the Animal Health Advisory Committee and thus consulted for the drafting of many these documents. 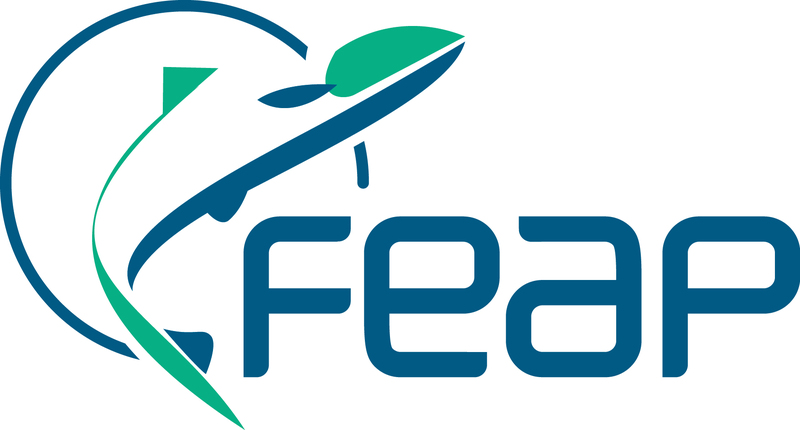 The FEAP is also concerned by the legislation on veterinary medicines and medicated feeds that may improve both availability and efficiency of use. They contribute to increasing the health and welfare of millions of fish that, at present, are potentially placed at risk and hopefully limit the risk of antibiotic resistance developing. The EU animal health policy is the result of decades long development in the fight against transmissible animal diseases (often epidemics) and covers all animals in the EU kept for food, farming, sport, companionship, entertainment and in zoos. It also covers wild animals and animals used in research where there is a risk of them transmitting disease to other animals or to humans. It protects human and animal health and welfare as well as food safety as it is working towards high animal health status of livestock, poultry and fish by controlling animal disease outbreaks and by surveillance and eradication programmes. It ensures smooth and safe internal EU market (including introduction into the EU) of live animals and products of animal origin (including animal by-products) by legislative and non-legislative measures. It works under the motto “prevention is better than cure“.